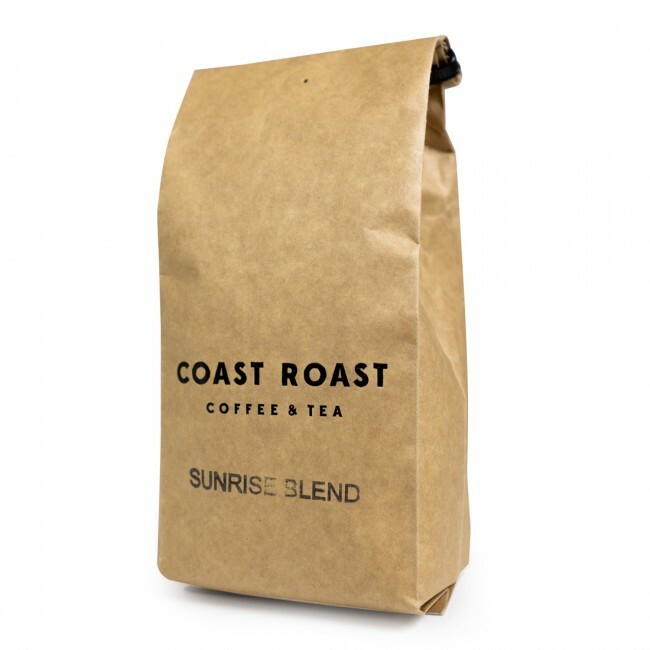 Coast Roast’s Sunrise Blend is a tasty, full bodied roast that will give you a great start to the morning. 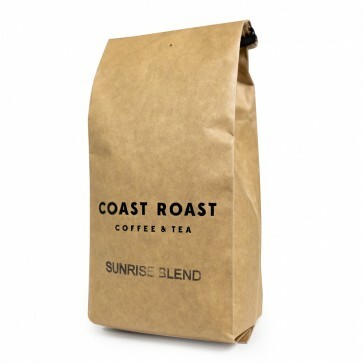 Deep coffee notes and a satisfying earthy body rounds out this delicious blend for fans of mid to dark roasts. Delicious in a variety of brew methods.